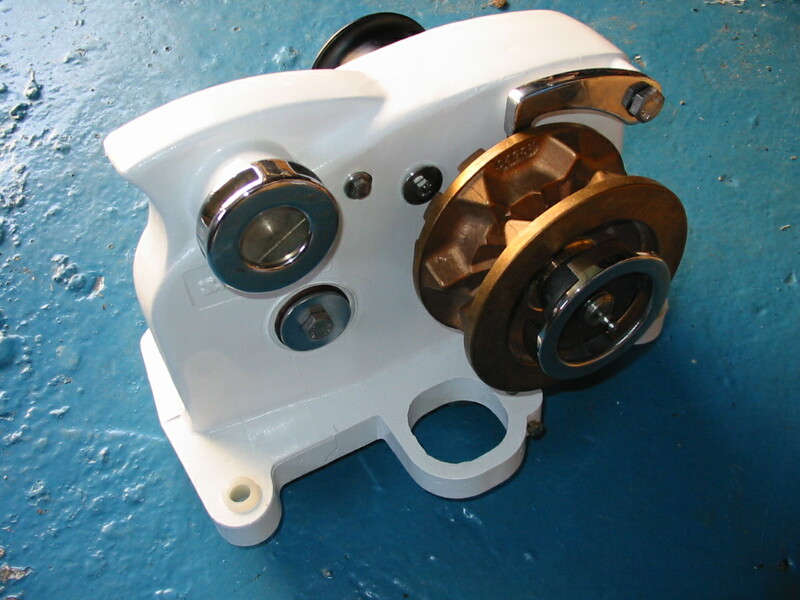 Anchorman Power Windlass, some parts can be ordered directly from this site including the gearbox and some motors. The majority can be sourced to special order. 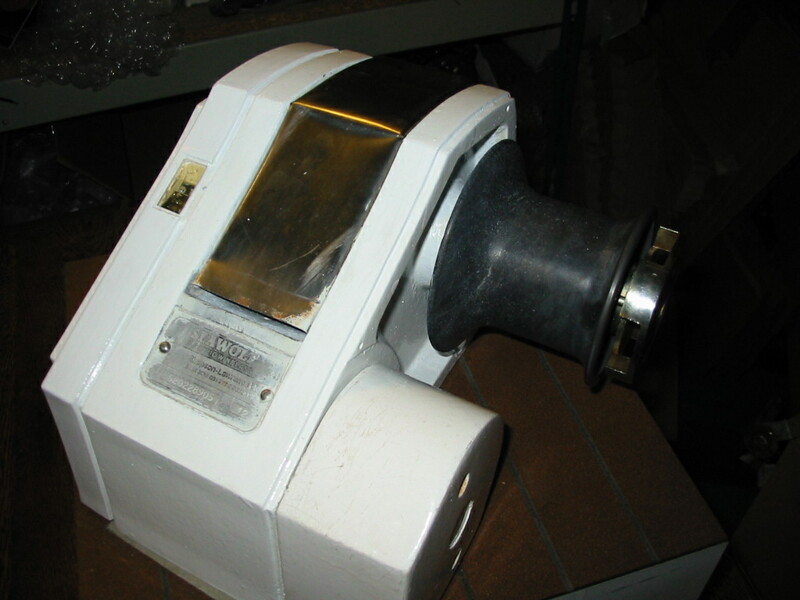 Hyspeed 510 Windlass is a manual windlass, the majority of parts can be ordered directly from this site. 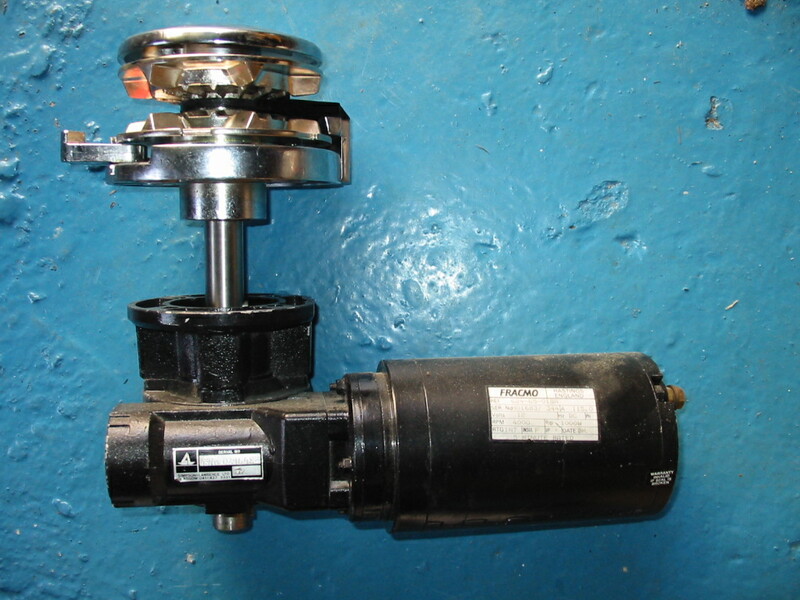 Replacement units are also available without the gipsy, clutch nut and handle, this is aimed at existing users not being able to dismantle their existing windlass. Seatiger 555 Windlass is a heavy duty manual windlass, some parts can be ordered directly from this site. The complete windlass is also available, please enquire from the contact page. All the remaining stock was purchased, so the best chance of obtaining your spares is from this website. Sprint 1500 Windlass is a powerful fast vertical electric windlass, all parts listed here are generally available from stock. Other items available to special order. Sprint 1000 Windlass is a powerful fast vertical electric windlass, all parts listed here are generally available from stock. Other items available to special order. Horizon 500 is a small compact horizontal electric windlass, with parts listed you can make your windlass look like new. Horizon 1500/Express and for those with the Horizon 1000, a new main case is just one of the items available to refurbish your windlass. A large range of electrical motors are available at discount prices to suit many SL windlasses and capstans, if your motor requirements are not shown please contact me and I will try and obtain an appropriate motor. The proprietor has had 10 years experience at Simpson Lawrence Engineering both in Production and in Customer Support and on leaving in 2003 purchased all the Simpson Lawrence Toilet stock and some stock of the Simpson Lawrence Anchor Windlass Range. SL Spares Ltd can supply and service many products from Simpson Lawrence. Simpson Lawrence Anchor Windlass Spares. Simpson Lawrence Pacific and Capstan range are also be supported. Servicing of both Toilets and Anchor Windlasses performed on product returned to the Scottish workshop. Prices exclude European Tax, VAT, which will be added at the checkout at 20%, depending on the destination of the order. Transport costs for items sent by courier or post are calculated after a shipping address has been provided during the checkout process. Copyright ©2017 SL Spares Ltd. Company Number SC394590. All rights reserved.